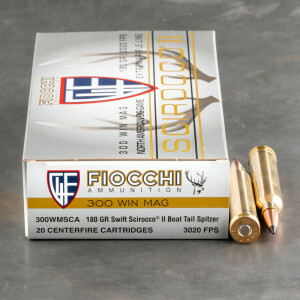 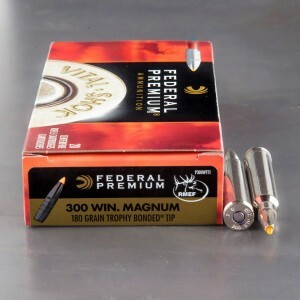 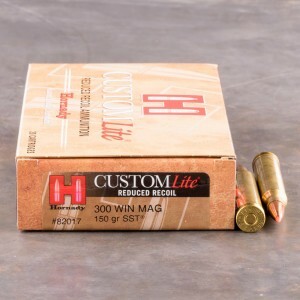 You can see our polymer or ballistic tip 300 Win Mag ammo listed below. 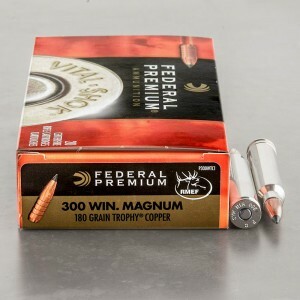 These rounds feature a tip that's designed for ultimate penetration in your target along with fantastic terminal performance. 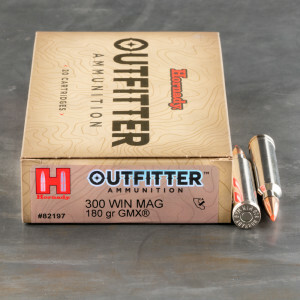 Everything you see here is in-stock and ready to ship today. 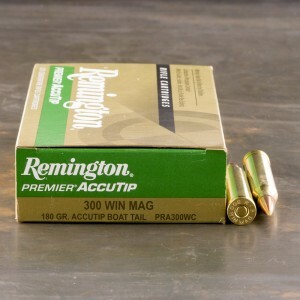 Have been using it for yrs and the only ammo that is bench rest accurate in a hunting rifle. 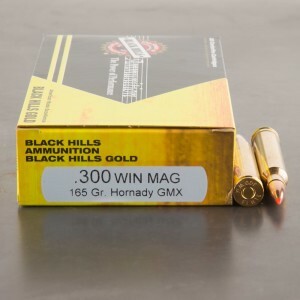 Have taken whitetail,muleys,black bear,moose, caribou, all with 1 shot kills from 100 to 364 yds.Use 180 only anything smaller tends to damage meat. 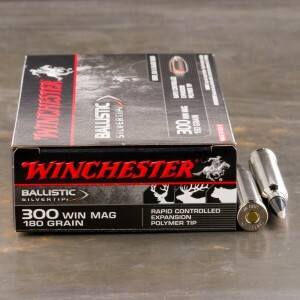 I've been hunting for many years and have never seen anything perform like these bullets have. 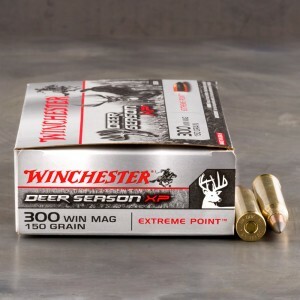 I shot a blacktail in California and whitetail in Wisconsin this year using these and both went down instantly.